Because of where we live (North Mississippi), I really don't get to use dog heaters that much. We just don't get enough cold weather down here. 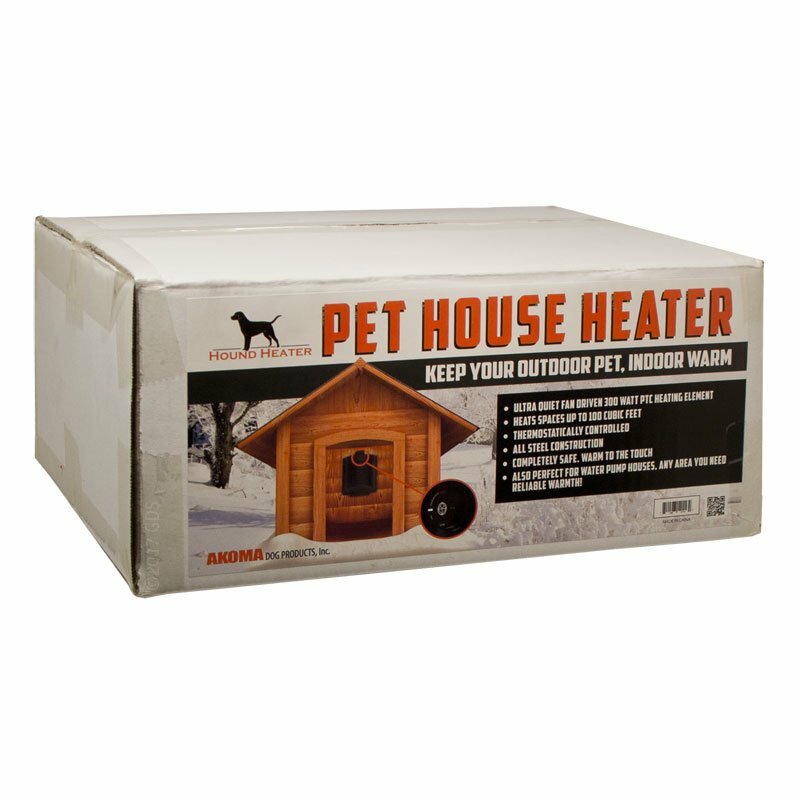 If you have a good dog house in Central or North Mississippi, you really don't need a dog house heater. But if you live in Minnesota or Montana or have a dog that just "likes its conveniences," this is a really neat product. Also, older dogs are just like older people and need extra care, so kennel heaters are great for them, too. This third generation Hound Heater is a little more sophisticated dog house heater. Unlike the original Hound Heater, this one comes with a built-in thermostat. You can set it and when it gets down to a certain temperature, it will turn itself on. When it heats up to that temperature, it will cut itself off. On the older Hound Heaters, you had to buy another product to get this feature. This version also adds a fan to better circulate the heat within your dog's house. You generally want to mount this dog house heater on the back wall with a little distance between the side walls and the ceiling. There needs to be a little space in between the heater and the walls. Also, you don't want to mount it where the dog is going to lay on top of it or roll over on it. It needs to be up above the dog. The Hound Heater needs to be plugged into an electrical outlet. Directions are included. 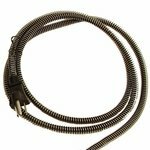 PLEASE NOTE: The biggest thing you want to keep in mind is that you want to make sure the electrical cord is NOT where the dog can get to it, especially if you have a chewer. 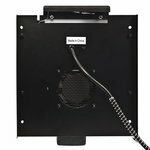 Adds a fan and 300-watt element to effectively heat up to a 75 cubic foot dog house! 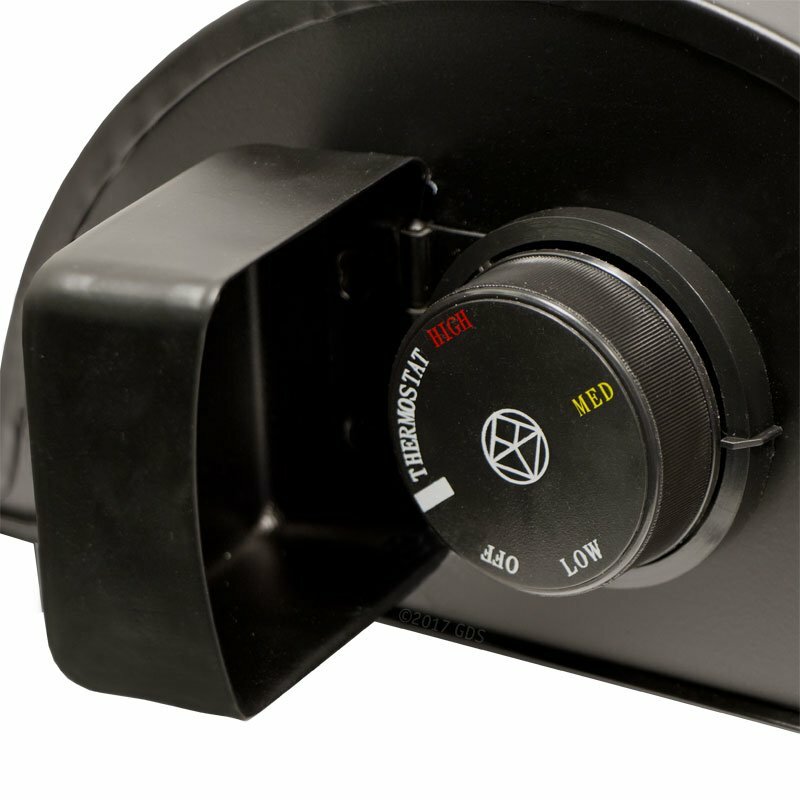 The third generation Akoma Hound Heater Plus Dog House Furnace has all the great features of the original and deluxe versions, plus a fan to better circulate the heat within your dog's house, a 300-watt element for more heating capacity, and a top-mounted thermostat for easy adjustments. Simply mount the unit, set the thermostat and forget it! No more replacing emitters or wondering if they've burned out. Includes illustrated step-by-step installation instructions. 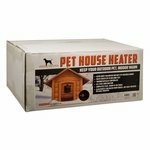 Can heat up to a 75 cubic foot dog house but works great for the smallest houses as well! Most people set their Hound Heater Furnace slightly above medium. Please remember that the size of your dog house, its level of insulation and door greatly affect the Furnace's ability to reach any of these temperatures. Have an igloo style dog house? 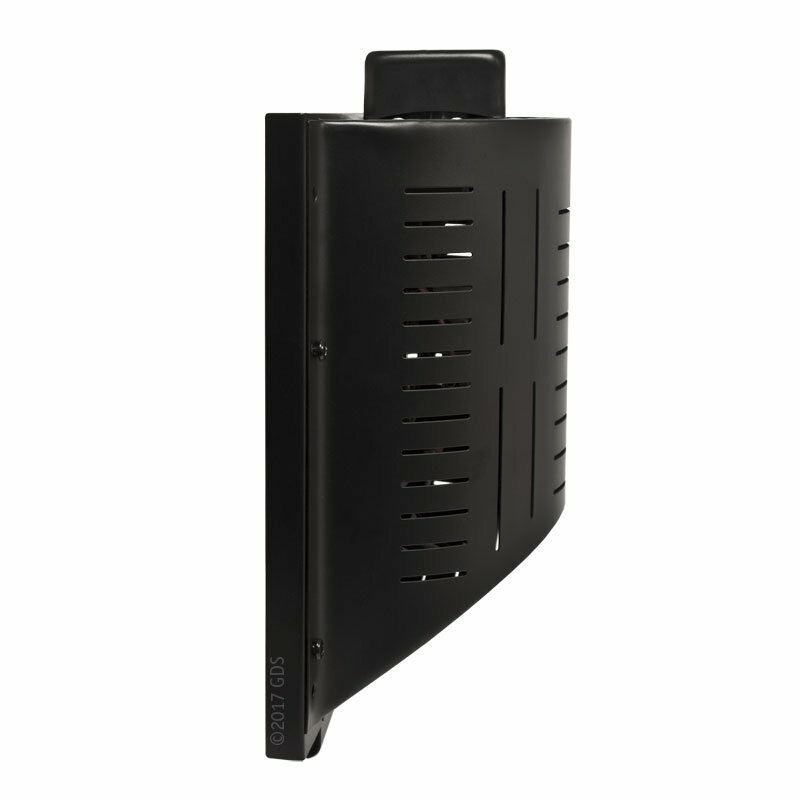 We highly recommend you get the Hound Heater Igloo House Mounting Bracket. Tools Required: You will need a measuring device, drill, 1 1/8" wood bit, screwdriver and three wood screws (not included). 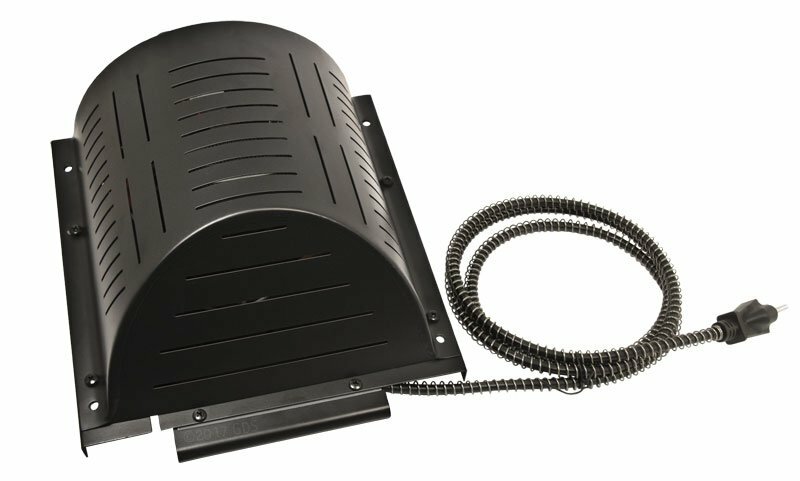 Step 1 -- The Hound Heater can be mounted on any side wall of your dog house. We recommend placing the heater as high as possible with a minimum of at least 3 inches from the ceiling. Step 2 -- Using the 1 1/8" drill bit, drill a hole through the wall of your dog house (a minimum of 9" from the ceiling) where the center of the Hound Heater will be placed. Step 3 -- Carefully feed the cord all the way through the previously drilled hole making sure the cord is not kinked. Step 4 -- Mount the heater with the temperature control knob towards the ceiling and the slant towards the floor using three wood screws or nuts and bolts. Lightly tuck the filter (included in box) in the space between the heater and the wall -- behind the temperature control knob. This will help dog hair, dirt and dust from getting in the heater and improve functionality. Clean filter on a regular basis -- we recommend monthly. Step 5 -- Plug the unit into a GFI outlet. If you are using an extension cord, it must be a 3-wire, 18-gauge (outdoor rated) grounded plug cord. Be sure the connection is elevated off any surface and not near water. 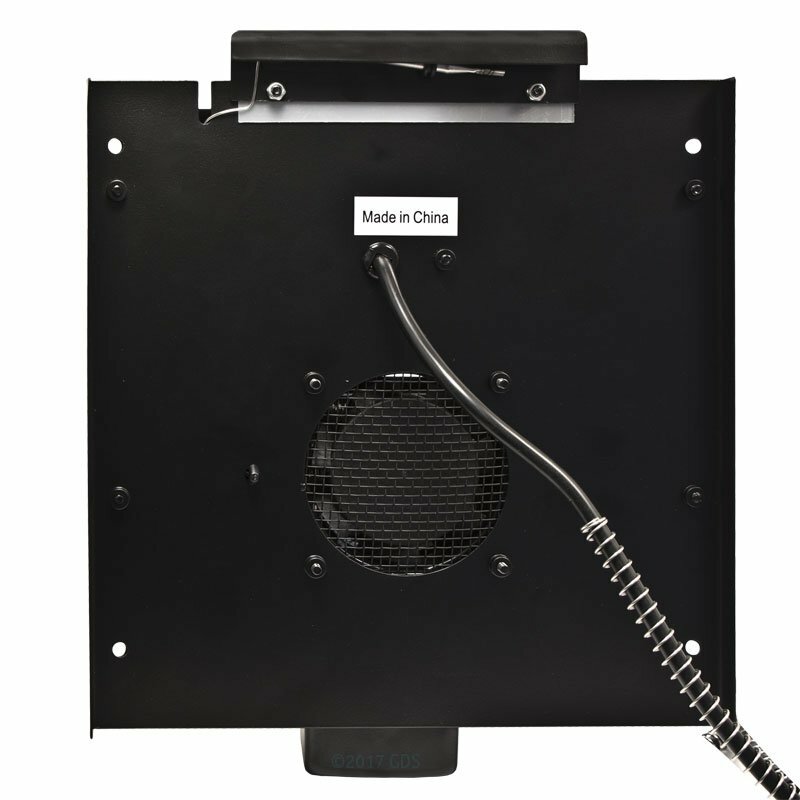 NOTE -- The Hound Heater Plus Dog House Furnace is designed for side wall mounting only. Floor or ceiling mounting can result in permanent damage to your Hound Heater. For maximum effectiveness, it is important that your dog house is insulated and preferably has a door or flap.